I love dandelions. I love seeing fields of them and I make medicine from them and sometimes wine. Thanks, susquehannarambler2! One of my hobbies is home brewing, and there is a Dandelion Ale recipe that I’m determined to try. Haven’t yet had dandelion wine! 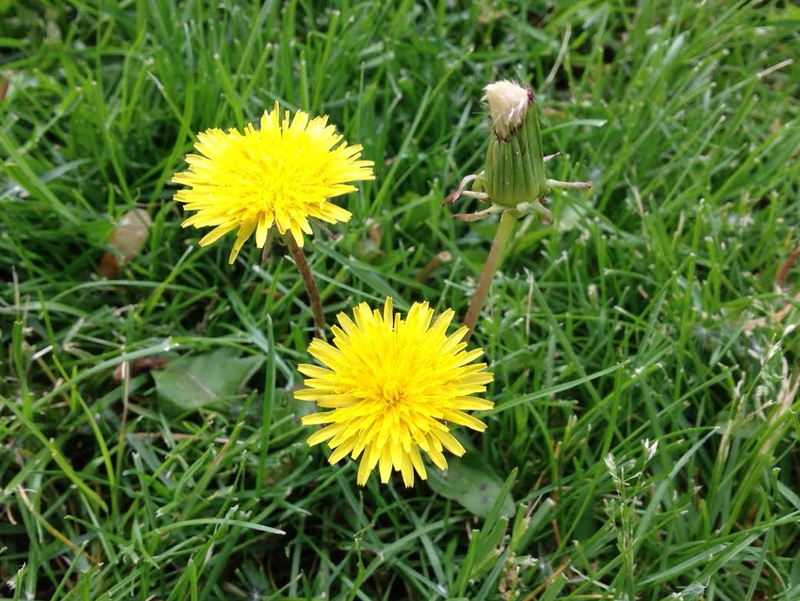 Dandelions are good for your lawn. 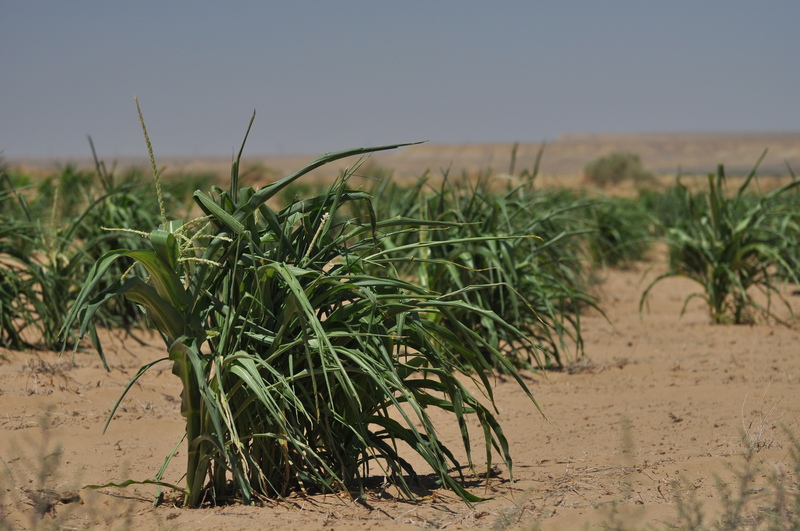 Their wide-spreading roots loosen hard-packed soil, aerate the earth and help reduce erosion. The deep taproot pulls nutrients such as calcium from deep in the soil and makes them available to other plants. Dandelions actually fertilize the grass. A herbalogist friend of mine makes dandelion fritters. But so many people seem absolutely terrified of dandelions, as if they will take over the world unless they are immediately exterminated. I prefer your approach. Thanks, leifhendrik! Wow, dandelion fritters sound awesome! I agree, a lot of people seem terrified and absolutely annoyed by them. My grandpa cooked dandelions for us when he used to live with us down in the valley. He took off the flower part, boiled them down (which seemed to take a little while), strained them and added them to fried bacon and onions. They were good. Reminded me of spinach. Enjoy! I’m gonna try it, Roma! Thanks for commenting on my post.